The Employers’ Liability Tracing Office (ELTO) is an independent industry body made up of Employers’ Liability insurers. The ELTO is a proactive move by the insurance industry to meet its obligations to help those who have suffered injury or disease in the workplace identify the relevant insurer quickly and efficiently. At the heart of this process is a centralised database – the Employers’ Liability Database (ELD). 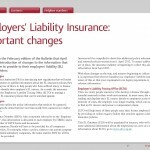 New regulations from the Financial Conduct Authority (FCA), which are effective from 1st April 2012 will require insurers to supply data to the ELD on all new and renewed Employers Liability policies. 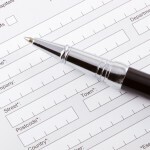 Therefore, in order for insurers to be in a position to comply with these regulations, data needs to be collected in advance of the effective date. Submit your ELTO information by clicking here. 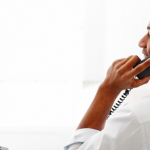 Require further information about our services or have a question? Click on the link provided to contact us. Submit the required information for ELTO by following the link provided. For all the essential information about ERN, download our fact sheet by clicking on the link provided. 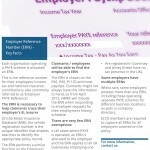 Download the HMRC bulletin detailing important changes made to Employers' Liability Insurance by clicking on the link provided.